If you're here, chances are you are tired and looking for answers. Does your baby rely on a pacifier to fall asleep? Will your child refuse to sleep in their crib? Is your own lack of sleep starting to take its toll on you and your family? If you can answer yes to any of these questions, then I can help you. My approach was created out of a strong belief that healthy sleep habits make for healthy children and healthy families. It is of great importance to help your little one become well-rested and develop their own independent sleep skills. At this age, you will see your child be more happy and alert during their time awake, demonstrate less frustration and grumpiness, and more energetic and engaged with others and their surroundings. A little note about the "crying" that parents ask about when they consider sleep training their baby, as I think it needs to be addressed here. Crying is your child's way of protesting change, and you can reasonably expect that making a change to their sleep habits and routines will result in some protest. This is why I always make sure to tell parents that our program will likely involve some amount of protest on the child's part. Please understand that I will never ask you to leave your child to cry alone, nor will I ever ask you to ignore their cries. I give you new ways to respond to and comfort your child so that they can continue to feel safe and secure while we work together to teach them new sleep skills. The reason my sleep method is so effective is that it allows you to create a plan that you feel comfortable with, based on what you know about your baby. You will receive a customized sleep plan for your child, I will guide you every step of the way over three weeks to encourage and support you, as well as help you troubleshoot the tough spots! Preliminary assessment of your little’s sleep habits – a comprehensive questionnaire will be emailed to you about your baby’s sleep habits and routines that you will complete prior to our consultation. Private, 90-minute consultation – During this consultation we will review your sleep plan in detail. We will discuss sleep strategies, troubleshoot possible challenges, and learn how to address bedtime, naptime, night wakings, or any other specific issues you might have questions about. In-home consultations are available to families living in the Minnesota Twin Cities, Mankato, or Rochester area. Detailed, customized sleep plan prepared for your child based on general information such as age and weight; but also created to address your family needs and sleep habits. Follow-up telephone calls for the first week of implementing your sleep plan. These calls are designed to address your progress and any setbacks you may be experiencing. Three weeks of email support to answer additional questions you may have. Interactive sleep log specific to your plan and goals. You will complete this each day; it includes detailed analysis of progress made. This helps us focus on measurable progress and results! Two follow up calls that you can request at any time within six months of us working together. This gives you a chance to ask me questions about new developments and make sure everyone is still on track! I will come to your home approximately one hour prior to your child’s bedtime and stay with you for 3 or 6 hours, or overnight during the first night of your sleep plan. I will coach you through your bedtime routine and any night wakings until it is time for me to quietly leave. This package includes everything listed under the Infant Sleep Package and includes the personalized coaching in your home. We will schedule your in-home consultation to go over the sleep plan before the first night of implementing the plan. This package is available on a very limited basis, requires advanced scheduling, and includes a travel fee. If you aren't sure this package is for you, no worries! Schedule a call with Katie and she can walk you through the process so you can make a decision. ​Katie has worked in the field of education for more than 10 years working with children of all ages, from newborn up through high school. 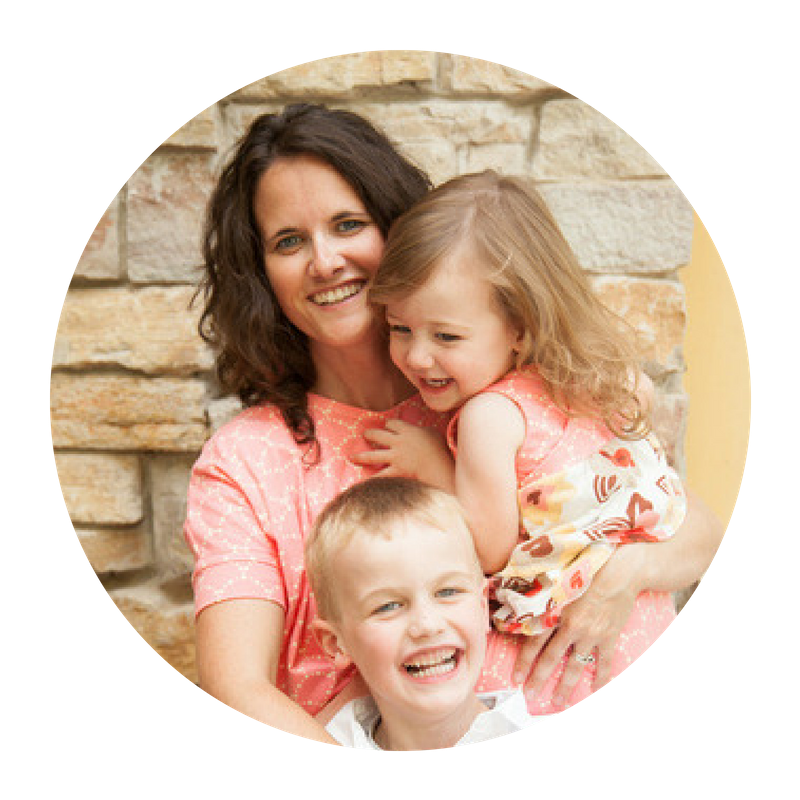 As a certified baby and toddler sleep consultant, she also has worked with families to solve their sleep issues for the past 7 years. She has completed her education to become a certified adult sleep coach, and is now working with adults who are experiencing issues with their sleep and are ready to sleep well once again. She is also proficient in American Sign Language, so she is able to serve families who primarily communicate using ASL and the relay service. She discovered what worked for her family, and now she wants to help you figure out what works for you! Getting your littles to sleep may seem like a big investment, but I guarantee the results will be beneficial to your health and contribute to bringing more happiness to your family. If you're not sure if a sleep consulting package is for you, no worries! Let's get on the phone and get to know each other where I can help you decide if this is right for you.